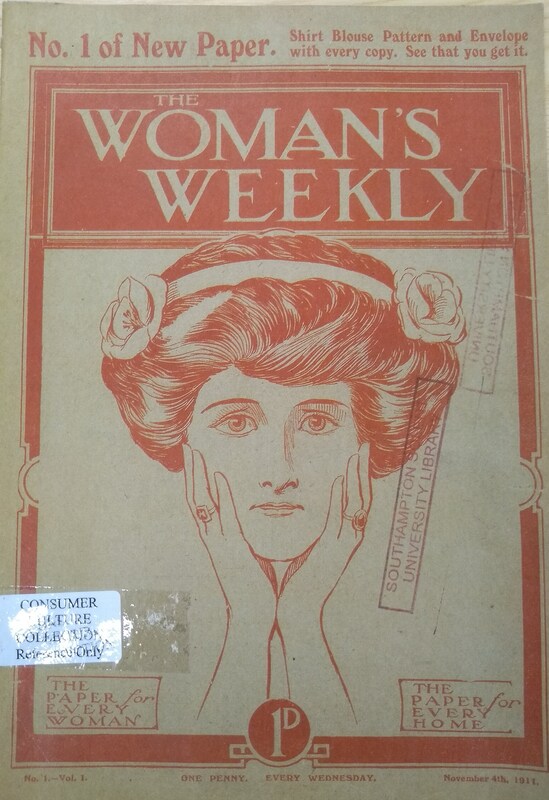 This contains a wide range of magazines with examples from every decade since the 1920s. 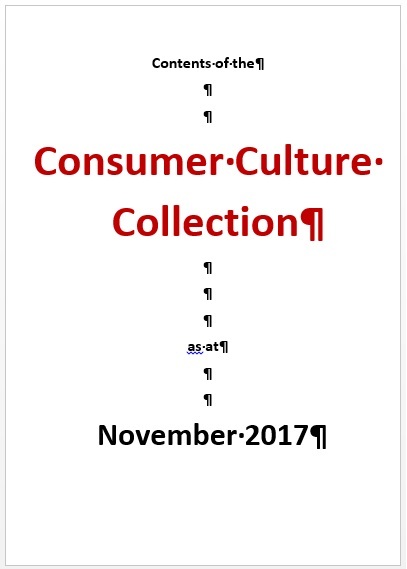 Search the Library Catalogue for "consumer culture collection". 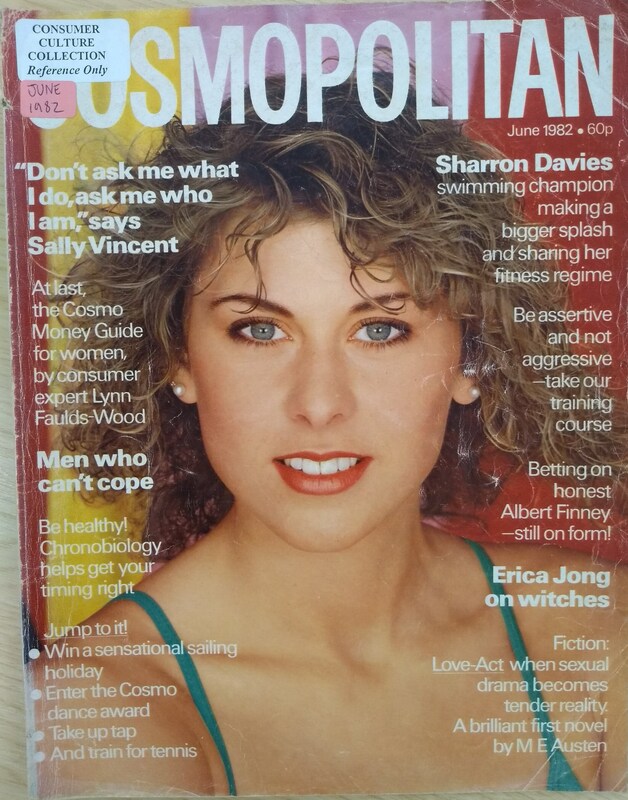 Popular titles include Jackie, Just Seventeen, Women’s Own, Women’s Weekly, Cosmopolitan, Loaded, Esquire, FHM and Vogue. More information on the contents of the collection can be downloaded below. How do I request an item from the collection? Go to the desk in the Library foyer and fill out a request form. Staff will then collect the items for you for use in the library only. A full list of the content of CCC listing titles and dates held. The Consumer Culture Collection is a collection of print magazines, newspapers, journals and catalogues from the 20th Century. The items in the collection range from the First World War and 1920s through to the late 1990s and early 2000s and provide library users with a unique set of primary source material. 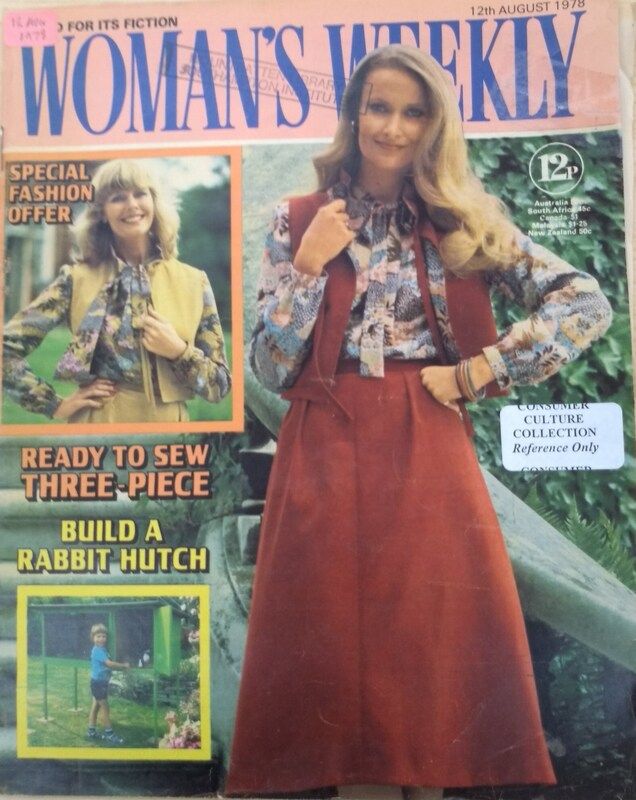 The collection contains many different titles and showcases many different representations of men, women, society, culture and fashion through the decades. It is particularly useful for students researching the history of society or covering issues on gender, race and domesticity. It is also good for advertising, fashion, journalism and interior design students. It reflects adolescence, behaviour and common interests and is useful for finding primary sources and the ‘mind sets’ of people throughout various decades. As well as articles written on topical subjects, the collection has many advertisements which provide an insight into what was popular at the time and gives a valuable insight into the history of advertising as well as content. The collection is located in the library's lower ground floor (Floor LG).